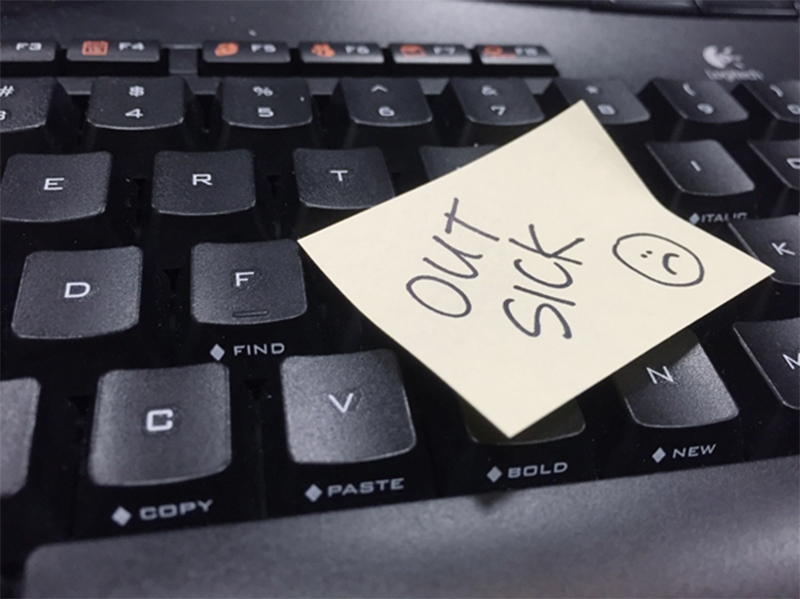 Paid sick leave is a huge issue in the workplace. There is no universal standard when it comes to the number of allowable paid leave due to an illness. Some other workplaces don’t even have one. If you don’t come to work, you don’t get paid. This seems like a cruel policy, but a lot of businesses have this policy in place. Business owners usually see people being absent as a huge liability to the company. Therefore, they discourage people from being absent by not paying them fully. They fail to realize the bigger picture. If business owners really want to see people stay long in their business, paid sick leave should be granted. Employees are human beings. They have to be treated as such. It is not fair for them to be asked to work constantly without a chance to take a break for a valid reason. Besides, getting sick is something that is beyond control. Unless caused by excessive partying or traveling to other places, getting sick should not be blamed directly on the employee. In fact, in several cases, people get sick due to work-related stress. According to recent studies, millennials opt to stay longer in a company not only because they feel like they are being paid well. They stay because they love the environment. If they don’t think they are being treated well or the policies seem unfair, they won’t hesitate leaving. This is not a good thing for business owners. You would rather lose an employee for a day or two than have a high turnover rate. Allowing employees to stay home when they are sick makes them feel like their employees care for them. This makes them rethink their plans of leaving. They might find a better paying job in the future, but they won’t have the same privileges. Some business owners worry that employees will abuse the privilege given to them to be paid while not going to work. It is a valid concern, but this is something that should be written off. You offer sick leave because you want the employees to rest and recover. If they want to abuse the privilege, it is their call. Besides, people won’t come up to a decision of being absent for work unless they really have to. Some people might not even feel like they should come to work because they are emotionally incapable. This is also a valid reason and must be respected. As long as there are a couple of days off each year, it is good enough. Everyone gets sick and it is important for people to have the chance to rest when they are sick instead of being presented the choice of leaving work and not getting paid or going to work even if they are not capable of doing it. This should be a no-brainer and people should not be fighting for this cause.